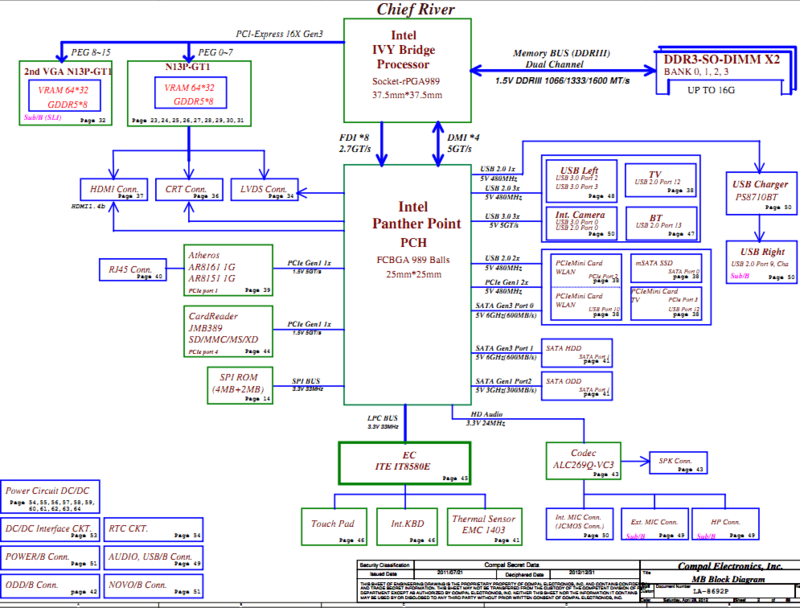 The motherboard schematic for Lenovo Ideapad 300-15ISK laptop/notebook, CY420/CY510 NM-A711 motherboard. 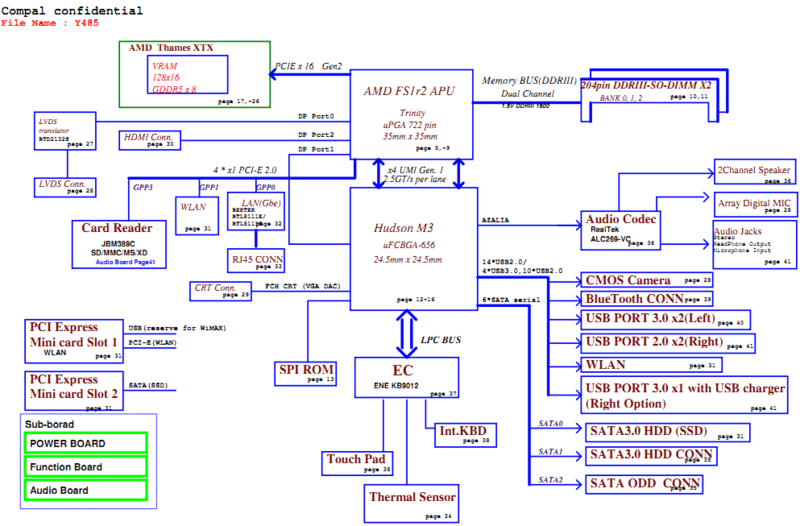 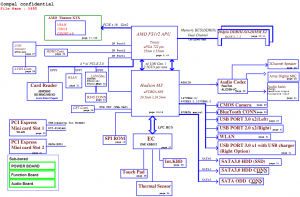 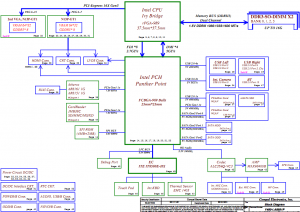 The motherboard schematic diagram for Lenovo IdeaPad Y485 laptop/notebook, QAWYA Mainboard Compal LA-8641P, QAWYA M/B Schematics Document, AMD Fs1r2 Processor with DDRIII + Husdon M3 FCH, AMD VGA ThamesXTX. 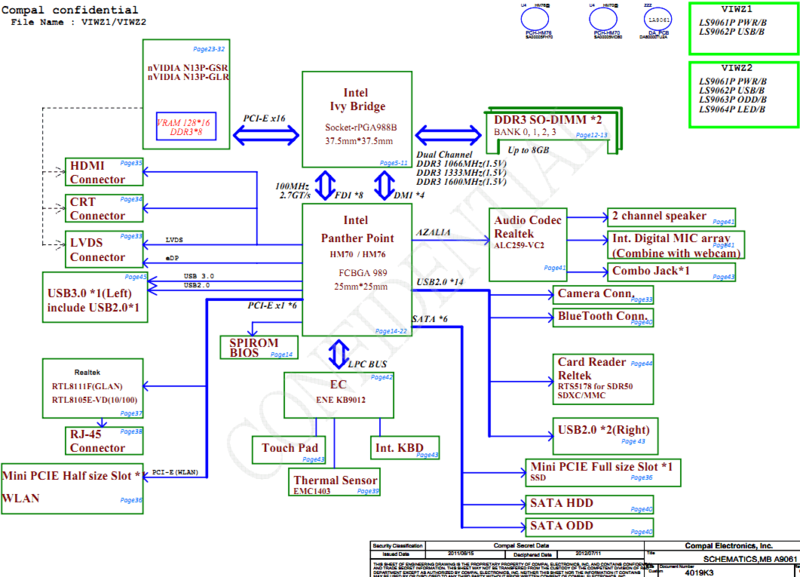 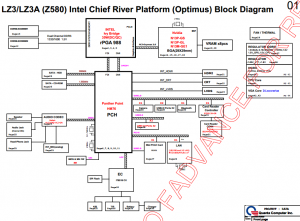 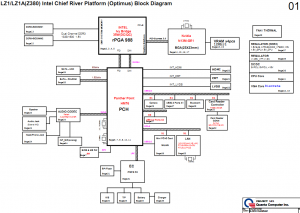 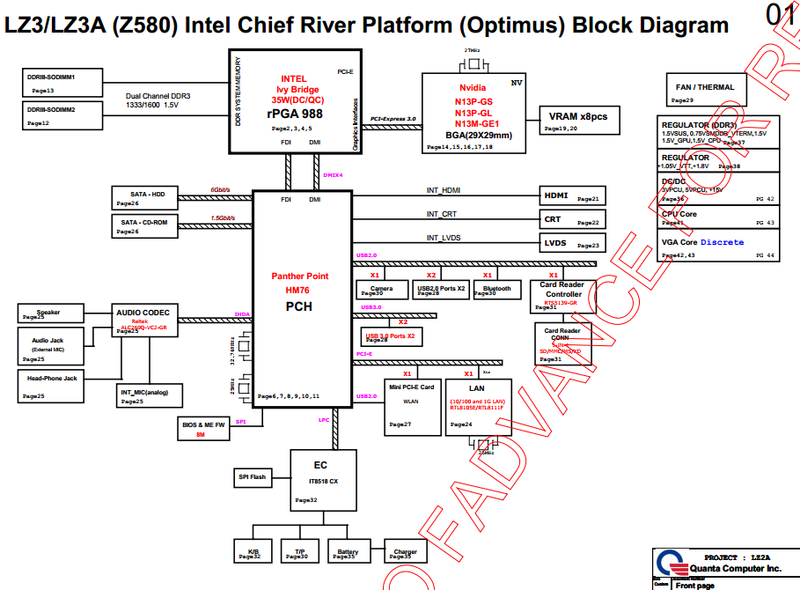 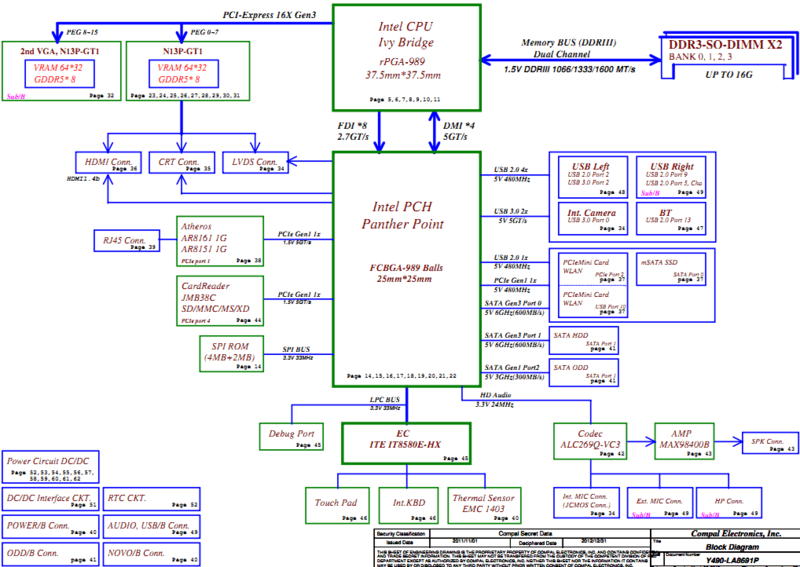 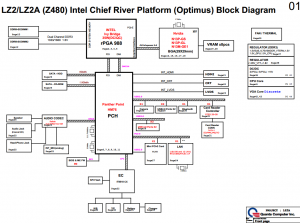 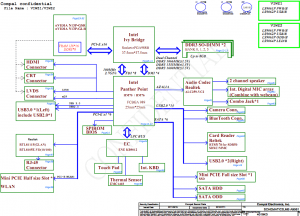 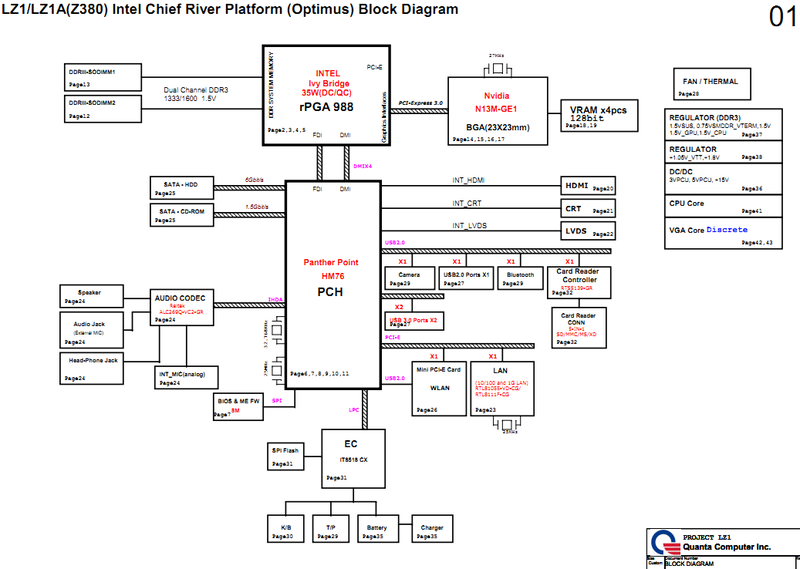 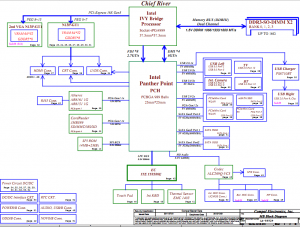 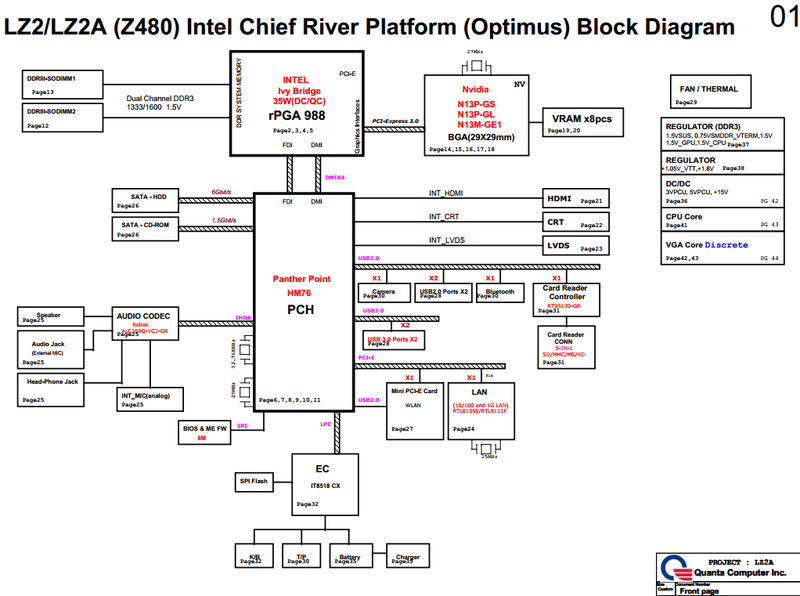 The schematic diagram for Lenovo IdeaPad Y490 laptop/notebook, QIQY5 Mainboard Compal LA-8691P Rev 0.2 & Rev 0.3, Intel IVY Bridge Processor with DDRIII + Panther Point PCH, nVIDIA N13P GT1-A2 + 2nd VGA N13P GT1-A2. 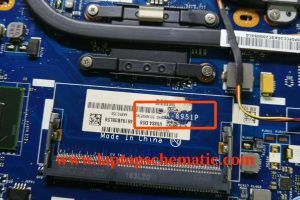 The schematic diagram for Lenovo IdeaPad Y500 laptop/notebook, QIQY6 Mainboard Compal LA-8692P.